Vice President Mike Pence is hosting former Republican Sen. Richard Lugar and former Democratic Sen. Sam Nunn in his West Wing office at 4:30pm this afternoon, where the three will discuss potential models for removing nuclear material and equipment from North Korea, two sources familiar with the meeting told Axios. Why it matters: As part of their preparation for the Trump-Kim June 12th summit in Singapore, senior administration officials are studying potential next steps if the two strike a deal to denuclearize the Korean Peninsula. 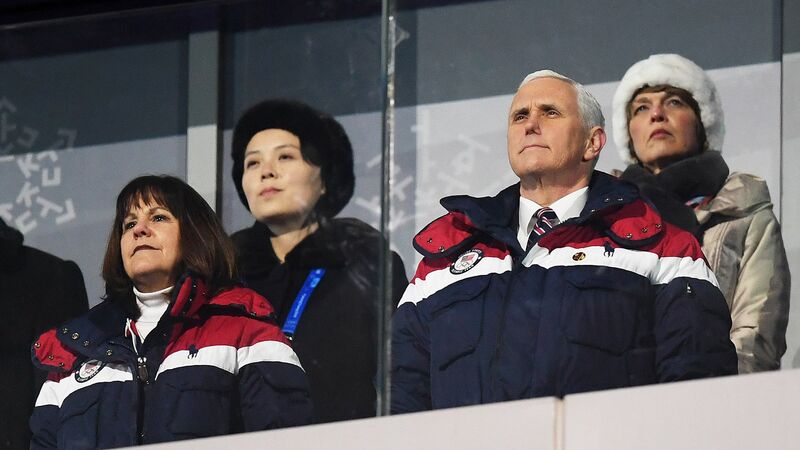 Pence, who represented Trump at the Winter Olympics in South Korea last year, has been meeting with experts on the subject for months, according to a source with knowledge of the situation. He's interested in what Nunn and Lugar have to say because they helped reduce the nuclear threat during the dissolution of the Soviet Union in 1991. The backdrop: Nunn and Lugar are widely recognized as the drivers of the "proliferation in reverse" success story with the denuclearization of the former Soviet republics. The two were the leading sponsors of the Cooperative Threat Reduction Program (CTR) — now referred to as the Nunn-Lugar Soviet Nuclear Threat Reduction Act of 1991 — in the Senate, which helped dismantle and consolidate the large nuclear arsenals inherited by former Soviet states Russia, Ukraine, Belarus, and Kazakhstan after the Soviet Union’s collapse. 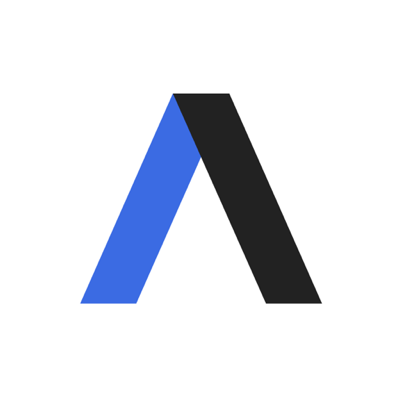 What to watch: Nunn and Lugar recently wrote an op-ed in the Washington Post, where they explained the necessary next steps if talks with North Korea. "Just as we should prepare for the summit to go wrong, we should also prepare for it to 'go right' ... achieving security and stability and reducing catastrophic risks on the peninsula will require intensive, expert-level negotiations and comprehensive, step-by-step implementation over many months, or perhaps years."